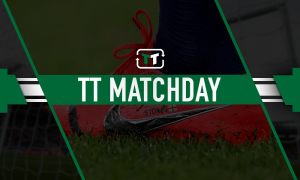 Aston Villa's £3.15m signing is now looking Premier League ready at last - Verdict | The Transfer Tavern | News, breakdown and analysis on all things football! 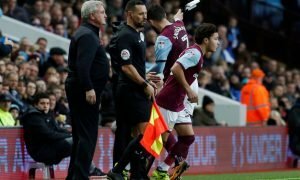 Aston Villa recorded their eighth consecutive league victory over the weekend and increased the possibility of them playing in the Championship play-offs at the end of the season and maybe even the Premier League next term. Obviously, Dean Smith has done a magnificent job to finally get this group players performing on the level expected of them but if there’s one player, who has maybe performed a bit under the radar then it is Conor Hourihane. The 29-year-old has been as important as any other player in the Villa team this season and his beautiful finish on Saturday to give Villa their second goal in their victory over Bristol City, was proof of just what a gifted and talented player he is. Hourihane – who only joined the club for around £3.15m according to Transfermarkt – has been a consistent starter in Smith’s team this season and he hardly never gets substituted due to the brilliant work ethic he has of giving 100% for the full 90 minutes. His partnership in the midfield with Glenn Whelan has been critical to Villa’s success and has operated as a foundation for the rest of the team to work from. The commitment him and Whelan bring to the team was what got Villa’s campaign back on track during a time when they couldn’t even break into the top ten of the league. Hourihane’s experience has been highly beneficial to the rest of the players in the squad and he has definitely acted as a role model for the youngsters in the setup. His determination and willingness to succeed on the pitch could be the aspects that steer Villa to the Premier League next season, which would be a phenomenal achievement, given the incredible turnaround they’ve made. 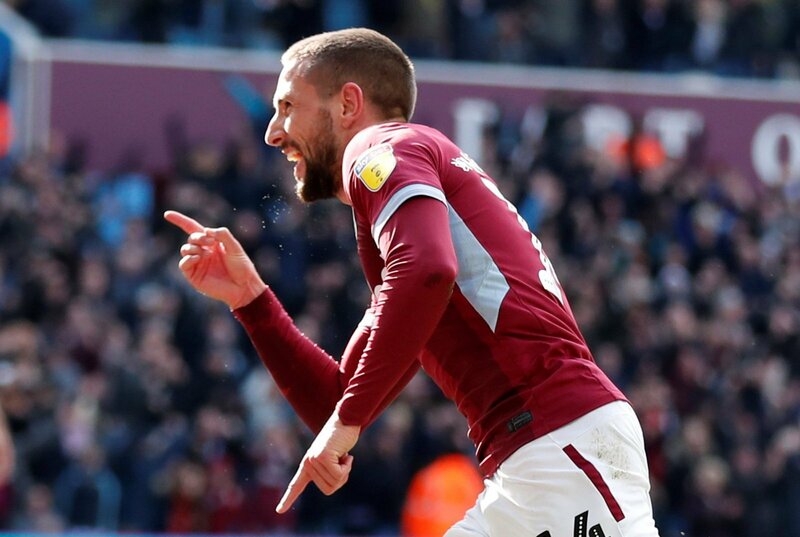 And if Villa were to play in the top flight again next season then Hourihane’s mentality is exactly what they will need to compete on the level of the top clubs in the league.